I was tagged this week by Author/Blogger Kimberly H. Smith in a Writing Process Blog Hop. Since it was such a relevant blog hop, I really couldn't pass up on the opportunity to introduce you to some other authors and their work. What are you working on? I wish I could give you a date for the next installment of The Christopher Chronicles. It's already written. But it's the little things that are the big things. I need a title, cover and editor. It's in the hands of a beta reader right now. How does your work differ from others in the genre? I haven't seen a book like The Christopher Chronicles, so it has been hard for me to find the audience to target or the genre to market it in. It's a book for adults - a coffee table book of sorts - pick it up, read it, laugh and feel good. Rinse and repeat. Why do you write what you write? The Christopher Chronicles happened. I'm really glad it did because it has given me an audience for whatever is next. It may be childrens books, it may be Christian fiction, it's most definitely non-fiction - but they're all a work in progress. I write what I write because I enjoy telling the story. How does your writing process work? My writing process is often what holds me up. I write like I put a 1000 piece puzzle together. I see the big picture in my head. Ideally the edges come first (cover, images, title), it's like my foundation. I'm often rearranging the pieces until they finally fit together. My first draft never looks like the finished piece. As if putting together a 1000 piece puzzle isn't hard enough, I wish my writing process was that simple. Kimberly H. Smith, is a blogger at Being A Wordsmith. You can see how she responded to the four questions here. Kimberly is the author of Acting on Her Behalf. I read her book at the beginning of the year and loved it. I can't tell you how excited I am about reading a good book and knowing the author. I like communicating personally with the author about my progress and when I've finished it. 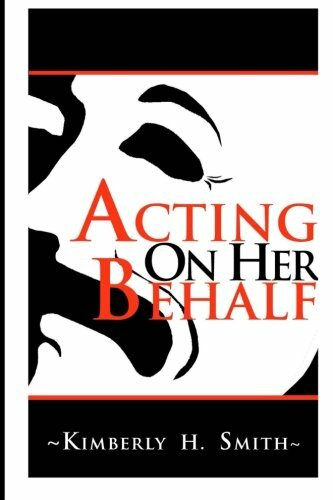 Kimberly's book is available on Kindle and paperback. Here's a link to my review on Amazon. Bridget Straub, Author and blogger at BridgetStraub.com. I met Bridget when we were both marketing our first book. I responded to a blog post of hers and won a copy of her first book. Since then she has written THREE more and I've read them all. All of Bridget's books are available on Kindle and paperback. 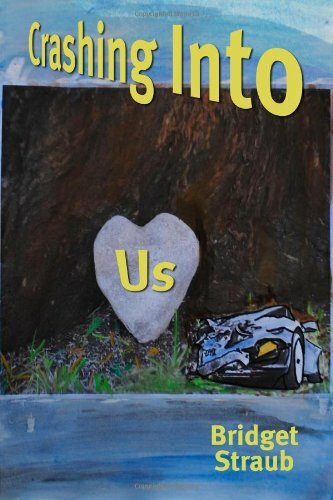 Crashing into Us is Bridget's latest book. You can find my review of it here. Pamela Zimmer, Author and blogger at PamelaZimmer.com. I met Pamela when she was marketing, Get Your Woman On, a book that she had contributed to. She was one of 39 women sharing true stories of transformation. Pamela's writing focus has been dedicated to bringing awareness to and supporting women with Postpartum Depression. 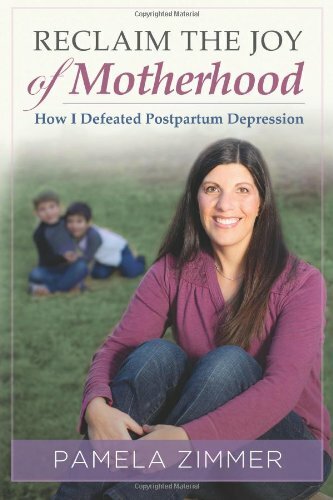 Now she has published her very own title, Reclaim the Joy of Motherhood, How I Defeated Postpartum Depression. Yvonne Spence, Author and blogger at YvonneSpence.com. I recently met Yvonne in a facebook group, where our main focus is support. She asked the group to take a look at her newly designed website and then I saw that she was an author as well. I asked her if she would like to participate in the Writing Process Blog Hop and she said yes. I am looking forward to seeing what her answers are as well as checking out her book. 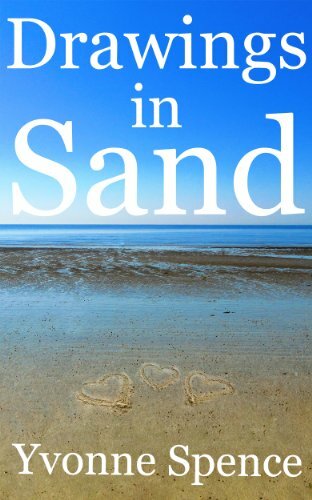 Yvonne's first book is titled Drawings in the Sand. Christopherism - Caught on Tape!